TWENTRIS = Twenty + Te + tris TWENTRIS is a Tetromino that adds 20. Like a Te-tris shape. The game consists of selecting 4 numbers that add 20 and forming a Tetromino. You have to find the 4 hidden TWENTRIS in the box. The faster you find them more points you receive. You have 100 seconds per Round and each game has 4 Rounds. Be the fastest in search TWENTRIS and write your name in the World High Scores. Twentris is like a Te-tris with numbers. It is a mental math game, and it's free. If you noticed the Twentris are within a square of Sudoku. 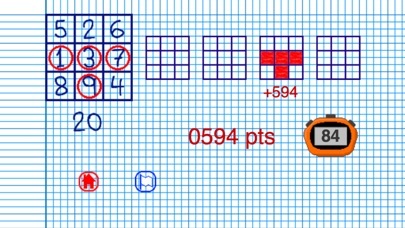 Twentris mixture Sudoku, Te-tris, Puzzle and Numbers with mathematics. 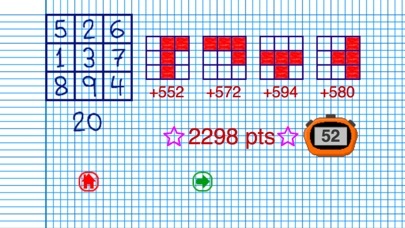 Twentris is a free arithmetic game for smart people with a quick mental calculation. You can also search Twentris in your printed Sudokus, but not always are 4. 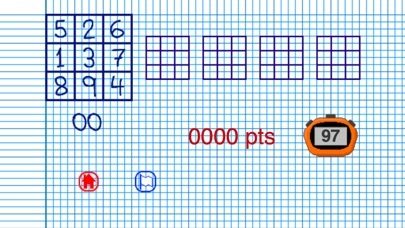 Enjoy this free game doing mental arithmetic.